Things are not so bad afterall. 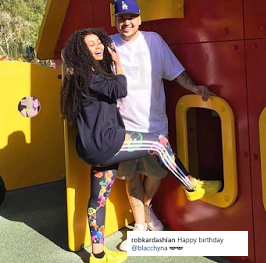 Rob Kardashian wish Blac Chyna a happy birthday. Rob Kardashian is not so pissed at his babymama. 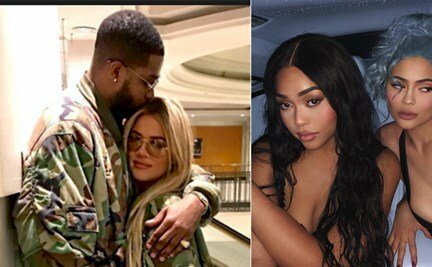 Following reports that the two were fighting and done with each other, rob took to his page to wish his babymama a happy birthday!!! Chyna recently turned 29.